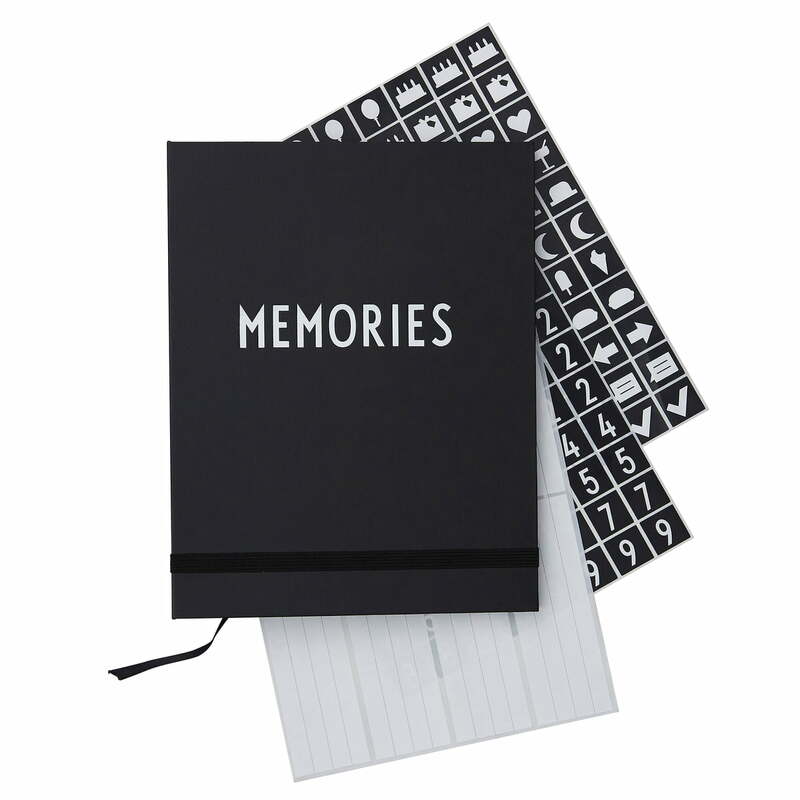 The photo book by Design Letters is a book of memories for all occasions. The book, on which the word MEMORIES in Arne Jacobsen typography is printed on the cover, collects valuable memories and is filled with pictures and small notes. It is a great way to store wedding pictures or the photos from the last vacation. 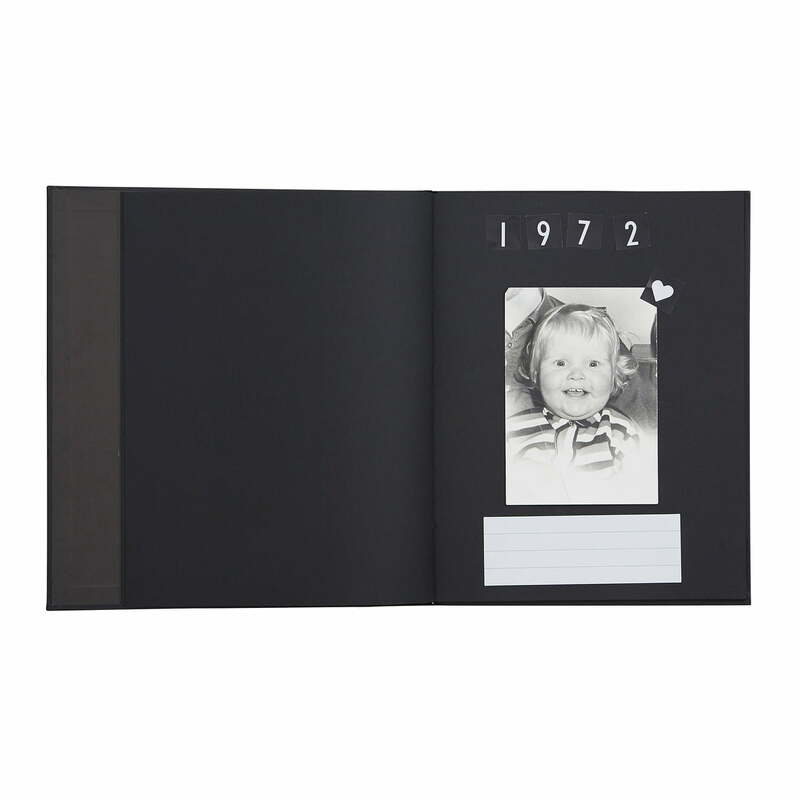 As a gift, filled with pictures or left blank, the book is a beautiful idea for special occasions. 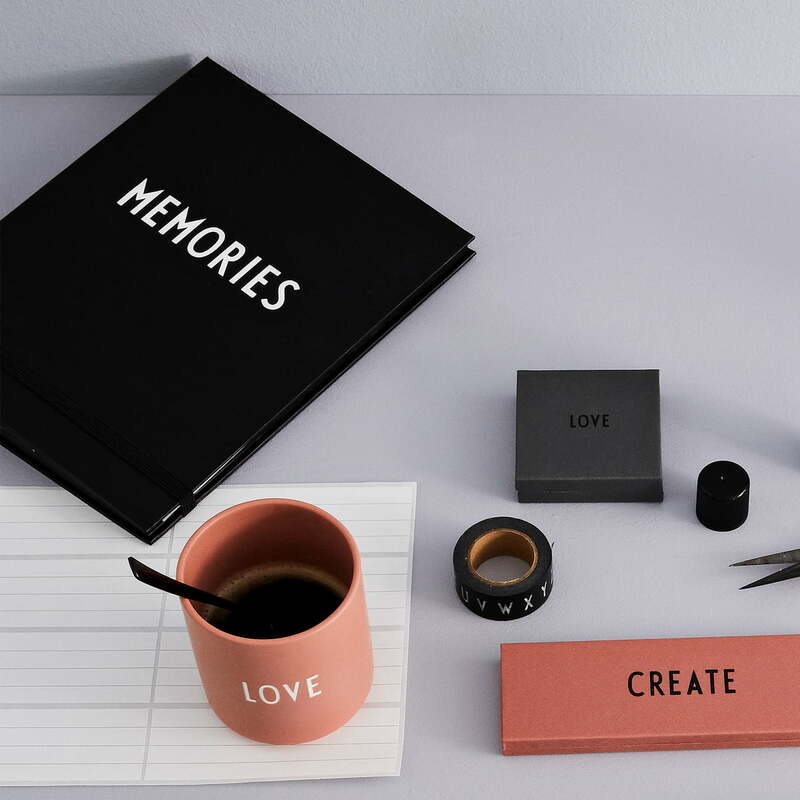 The 24.5 x 19 cm book convinces with its coffee-table look and is an eye-catcher on the side table next to the sofa or on the shelf in the living room, where you can leaf through it to remember beautiful days and events. The book comes with a sticker with numbers and symbols that can be used to decorate the pages full of pictures and notes. Isolated product image of the photo book from Design Letters. There is enough space in the book for photos, small notes under the picture and stickers in iconic AJ typography. The 24.5 x 19 cm book convinces with its coffee-table look and is an eye-catcher on the side table next to the sofa or on the shelf in the living room, where you can leaf through it to remember beautiful days and events.